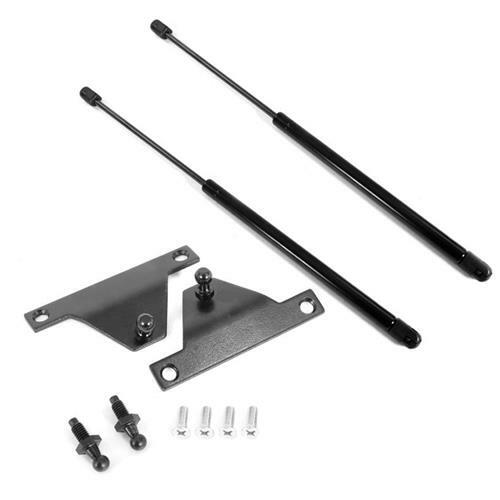 Restore the lift support system on your Fox with this 1979-1993 Mustang hatchback lift support and bracket kit! Not Available for APO or Air shipping. 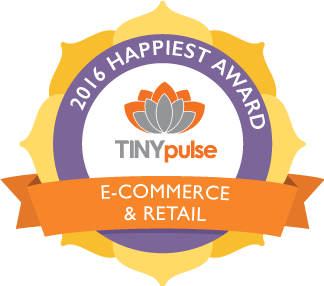 This item is currently out of stock and cannot be purchased at this time. 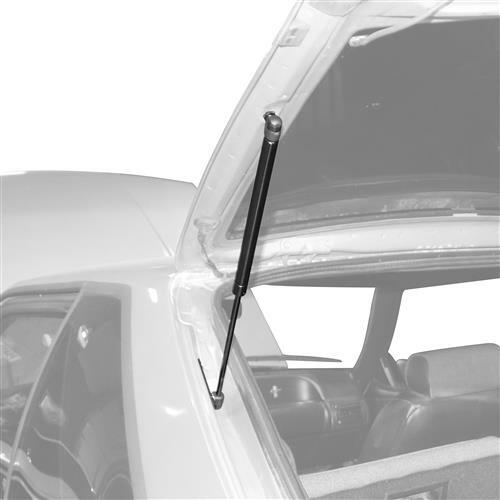 Prevent the hatch from falling on your head with this 5.0 Resto 1979-1993 Mustang hatchback lift support and bracket kit! Now you can restore vital components on your hatchback to ensure your hatch lifts and lowers as good as new! 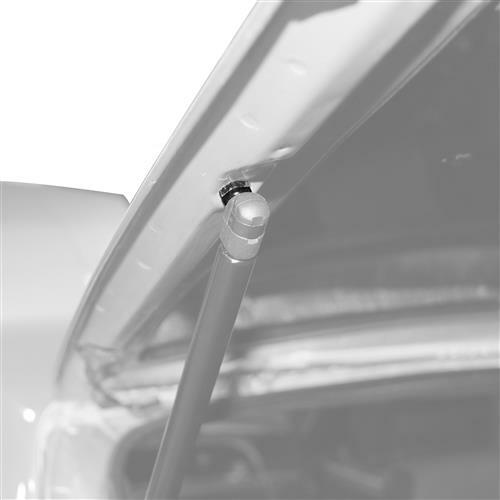 This kit includes the body side brackets and hatch side ball studs needed to securely attach your hatch struts. 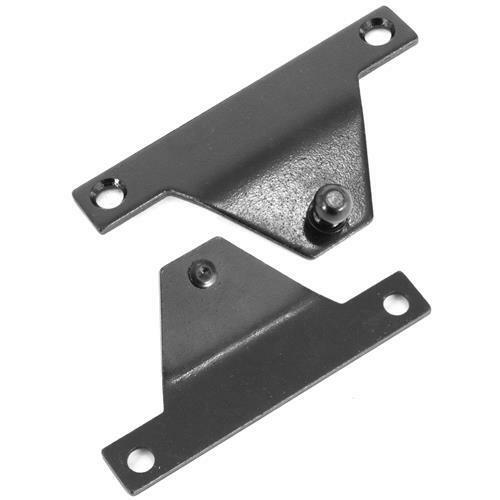 Over time, these brackets usually rust or wear down which results in play anytime you lift or lower your hatch. Along with the support brackets, 5.0 Resto includes a set of their tried and true lift supports. 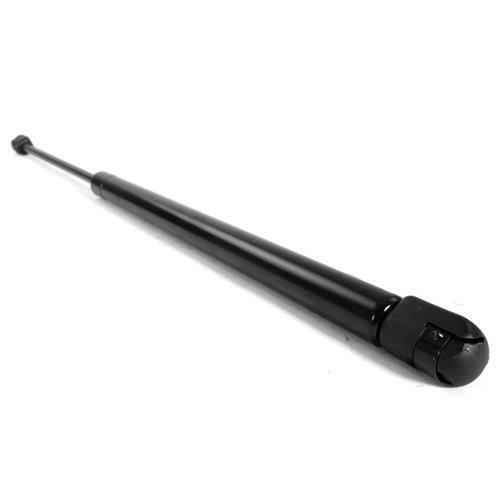 These gas pressurized shocks will support the heavy hatch while you load groceries without the worry of bumping your head! 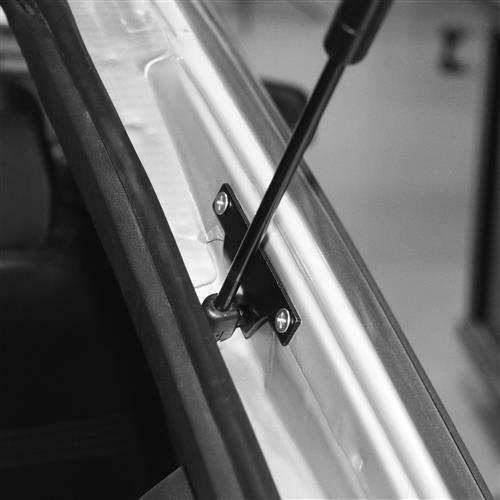 5.0 Resto is dedicated to the preservation of the Fox Body and it shows in this hatch lift support and bracket kit. Featuring a high-quality steel construction, the brackets in this kit are durable and built to last! Each body side bracket has a new ball stud fastened in place, while a pair of factory-thread ball studs mount on the hatch side. A black powder coat finish is applied to provide corrosion protection that lasts. Stainless steel mounting hardware is included to secure the brackets in place for a quick and easy installation! Mustang Hatch Lift Support Brackets. 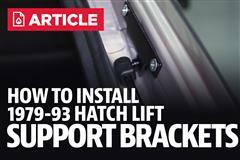 Restore vital hatch components on your 1979-1993 Mustang with this 5.0 Resto hatchback lift support bracket kit! 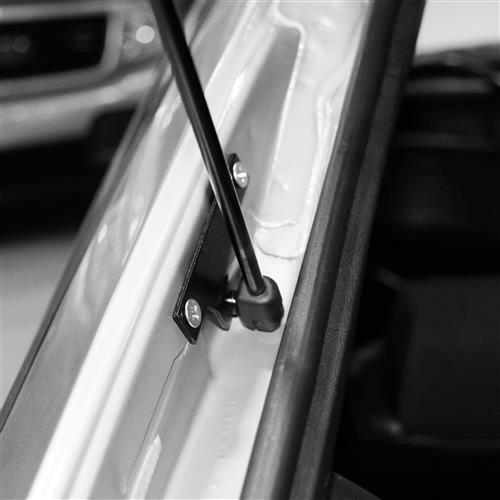 Whether your Fox has been sitting in the elements for years and is experiencing rust, or the ball studs on your lift support brackets have worn down; this 5.0 Resto hatch lift support bracket kit will ensure your hatch lift supports have a solid mounting point! This kit includes the body side and hatch side brackets and ball studs needed to securely attach your hatch struts. Over time, these brackets usually rust or wear down which results in play anytime you lift or lower your hatch. Now you can eliminate it with 5.0 Resto's all in one kit! 5.0 Resto is dedicated to the preservation of the Fox Body and it shows in this hatch lift support bracket kit. Featuring a high-quality steel construction, this kit is durable and built to last! Each body side bracket has a new ball stud fastened in place, while a pair of factory-thread ball studs mount on the hatch side. A black powder coat finish is applied to provide corrosion protection that lasts. Stainless steel mounting hardware is included to secure the brackets in place for a quick and easy installation! 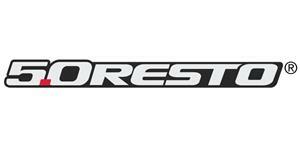 5.0 Resto® specializes in restoration and specialty parts for 1979-1993 Ford Mustangs. Using years of experience in the late model Mustang restoration and aftermarket industry, 5.0 Resto® is your source for anything Fox Mustang. 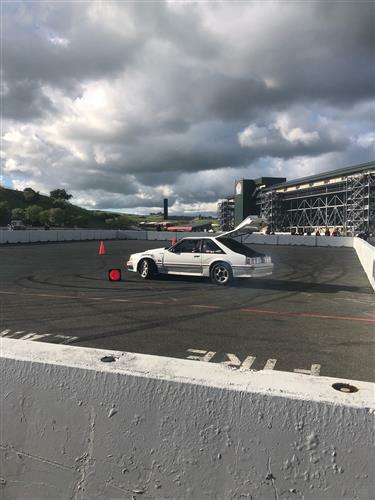 While designing, and manufacturing several items such as 5-Lug Conversion Kits, weather stripping components and interior restoration items, 5.0 Resto® also uses many other name brand suppliers to provide problem solving products directly to the Fox Body Mustang community. As with any part branded as 5.0 Resto®, they stand behind all of these products to the fullest extent and have tested these products to ensure they live up to the quality and performance you have come to expect! 1979-1986 Mustang Four Eyed Favorites! NEW! 5.0 Resto & SVE Parts!